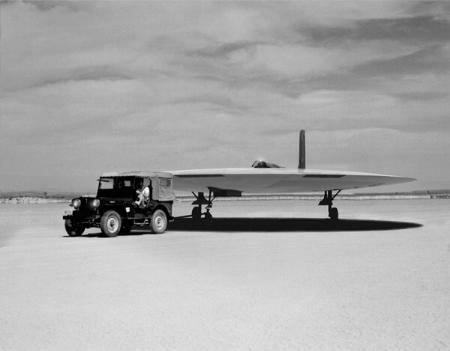 IFO Picture Library - U.S. built disc aircraft? 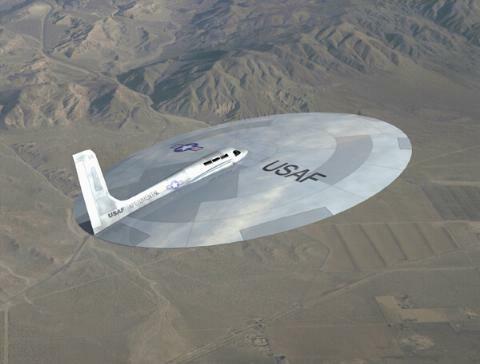 Navigation: LaesieWorks Identified Flying Objects U.S. built disc aircraft? Mike: "All of these photos are computer generated forensic composite illustrations. 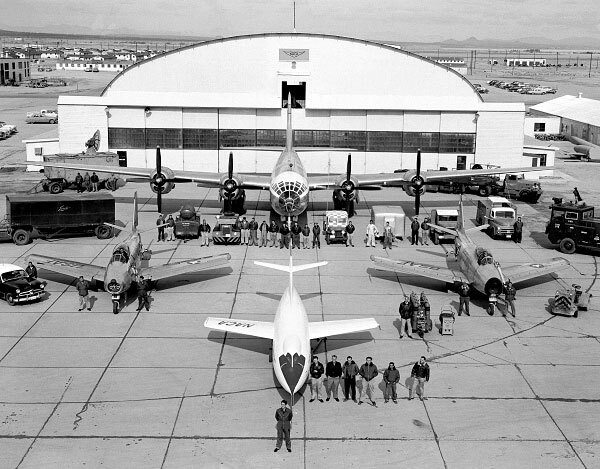 None of them are official USAF photos. 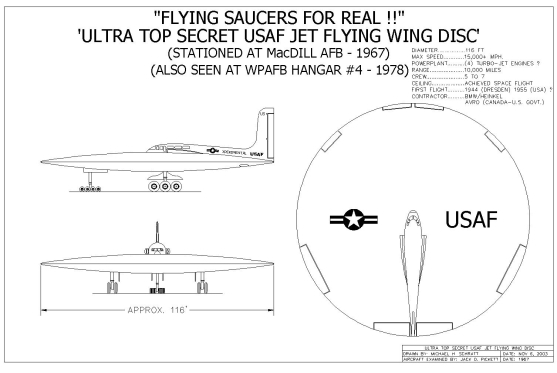 Since the USAF seems very reluctant to de-classify these birds, I created these illustrations to give people an idea of what they looked like. 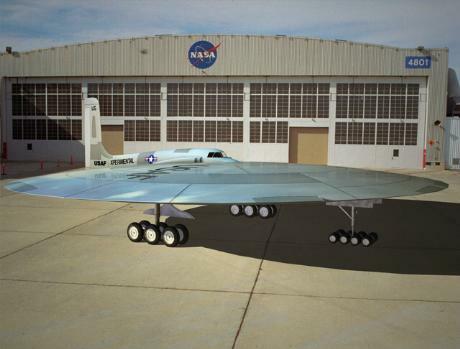 Yes, they really did exist, but due to some stability problems, this particular model was scrapped." 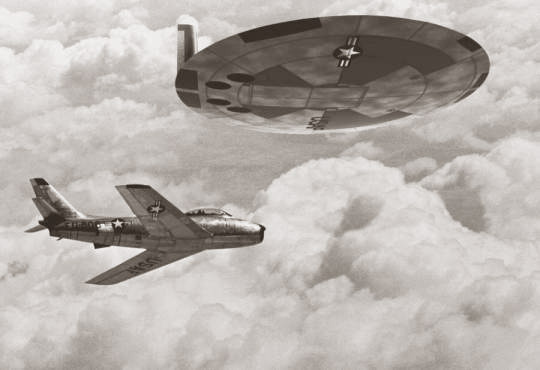 "USAF Flying Saucers" by Michael H. Schratt. Do you believe these crafts are real? I just don't know. 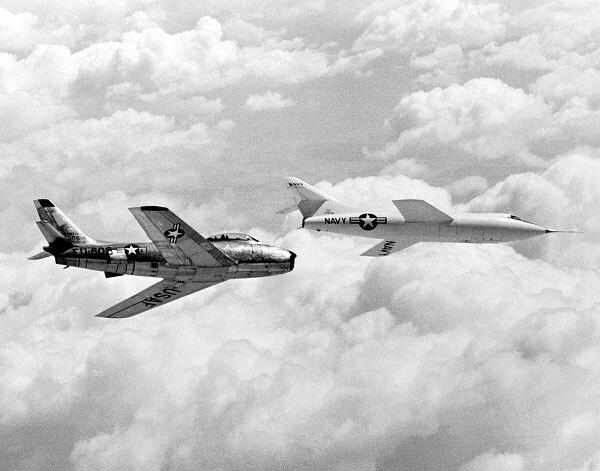 In 1967, former U.S. Navy aviator and aviation writer Jack D. Pickett and his business partner Harold Baker visited MacDill Air Force Base in Tampa Florida to gather information for an Air Force-sponsored article on historical experimental aircraft. 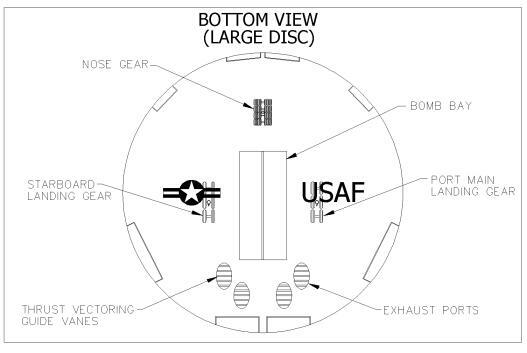 At the edge of the base, they were shown four decommissioned X-planes -- all of them flying discs -- measuring 20, 40, 70 and 116 feet in diameter. 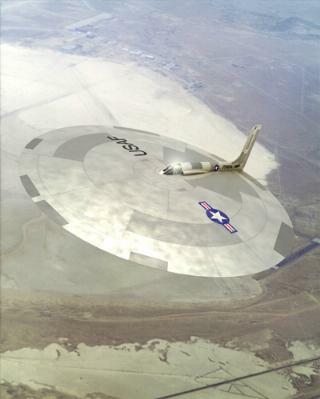 Through interviews with various base personnel, Pickett and Baker concluded that, during the 1950s, the USAF had developed several models of jet-powered flying discs for reconnaissance flights over the Soviet Union. 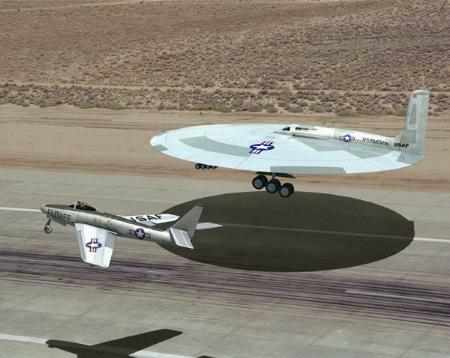 The discs had supersonic capabilities and had, on occasion, reached heights that approached the edge of space (50 miles). 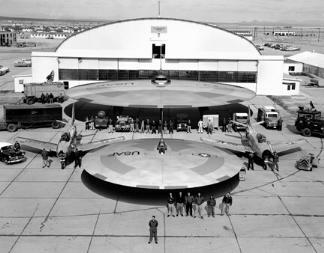 Many disc flights -- particularly those of the highly successful 40-foot version -- were no doubt responsible for many "Flying Saucer" reports during the period. 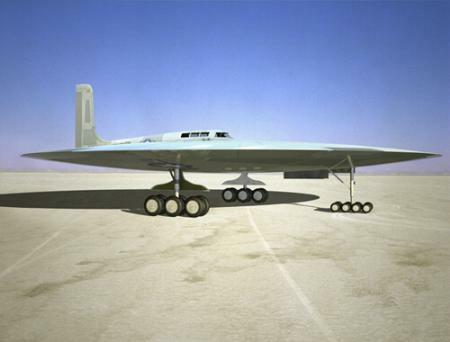 By the early 1960s, all had been retired in favor of more advanced aircraft. 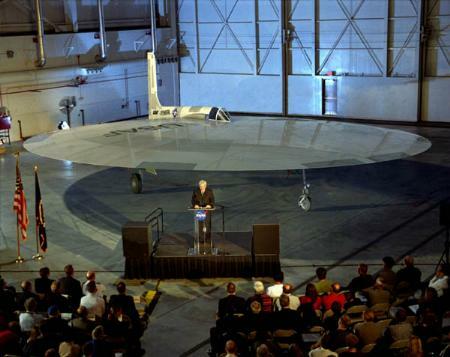 The proposed article was ultimately cancelled, no doubt for reasons of national security. Years later, the amazing story was published by Michael Schratt.